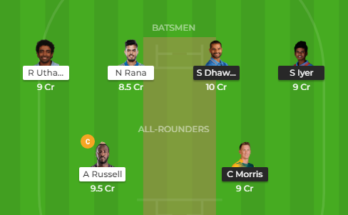 Royal Challengers Bangalore VS Mumbai Indians Dream11, RCB VS MI Dream11 Probable Playing XI, Indian Premier League 2019 preview. 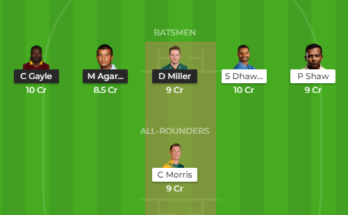 Welcome to Royal Challengers Bangalore VS Mumbai Indians Dream11, RCB VS MI Dream11 Probable Playing XI, Indian Premier League 2019 preview. 28 March 2019, 8:00Pm IST. 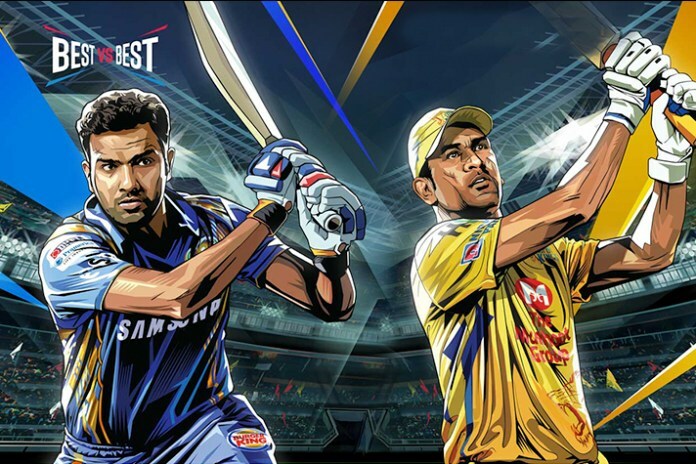 Although Lasith Malinga will join the squad, MI is not likely to make any changes to the playing XI combination. 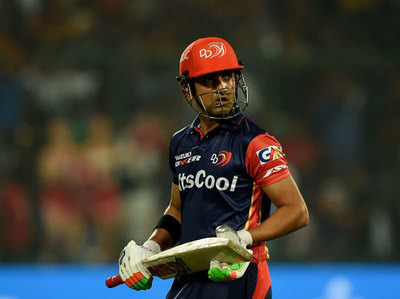 Mumbai lost their first match of the season with Delhi by 37 runs. MI could make 176 runs while chasing the target of 214 runs. Yuvraj Singh (53) was the top scorer for MI. 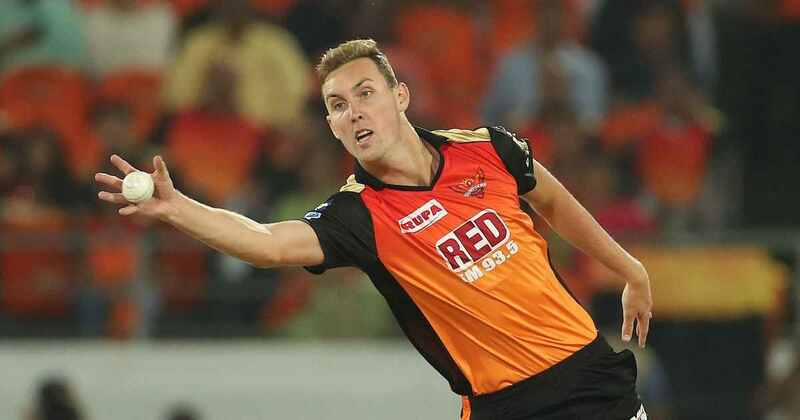 Mitchell McClenaghan took 3 wickets in the match. No changes are expected in RCB side as well. Earlier RCB had to face the defeat in the season inaugural match against CSK. 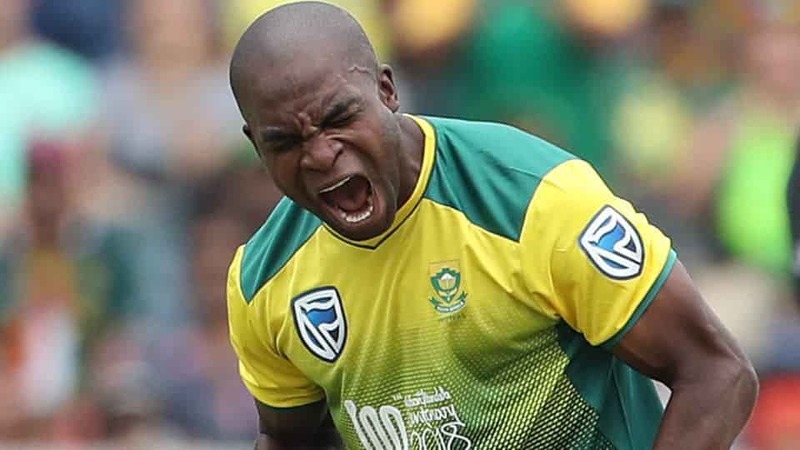 RCB could make just 70 runs at the loss of 10 wickets in 17.1 overs. Except for Parthiv Patel, none of the players could reach double-digit score.